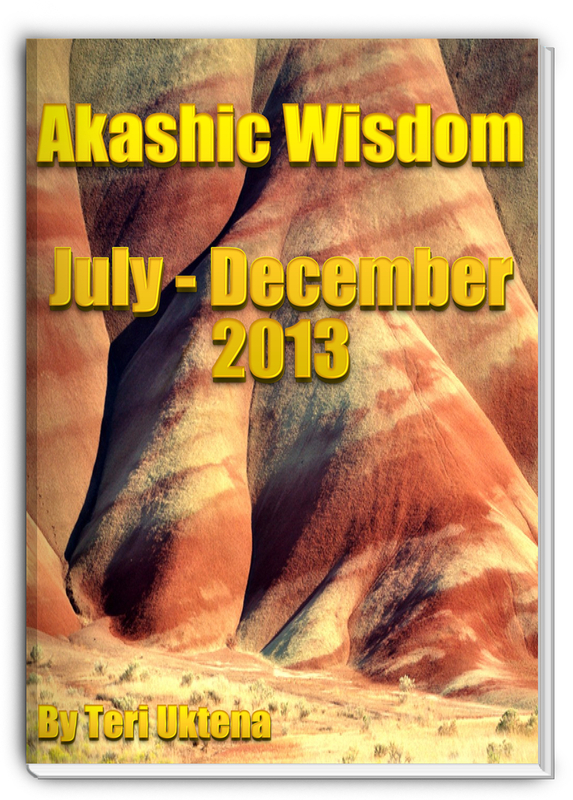 Akashic Wisdom July – December 2013 – Are you ready to Change Your Life? 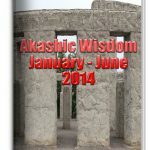 This book collects the Akashic Wisdom Teaching emails from July through December 2013, which started as a monthly newsletter and have developed into the current weekly lesson. 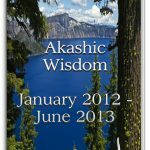 Each Saturday email contains a long article with information about an aspect of the Akashics ranging from general information on how to access it, discussions of beings who reside there and how to interact with them, tours of unusual or lesser known areas of the Akashics, and of course discussions about the Akashic Library and your soul book. Over time I realized that I’m not repeating myself or going back for much of this information, but that’s not fair to new students and seekers who are entering the conversation in the middle. So here’s the conversation we were having the latter half of 2013. Enjoy.